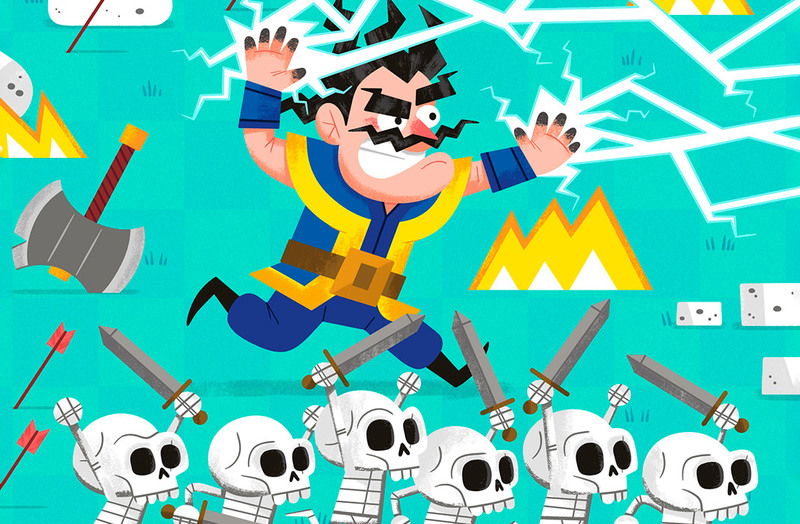 Supercell's hit game released their most ambitious challenge yet: overcome the Clash Royale League challenge in order to win the chance to become a professional player. Although weekly challenges are the norm in Clash Royale, this time the event is special. The Clash Royale League challenge features one of the juiciest prizes to date: the possibility of becoming a professional Clash Royale player. It won’t be easy, but it’s a unique opportunity to demonstrate your skills in the game. Supercell’s new event challenges you to win 20 online matches in order to win the grand prize. Along the way you’ll win gold coins, chests, and cards; but if you manage to overcome the meta you’ll gain 200,000 gold coins that will make your life a whole lot easier. It’s not as high as the 250,000 from the world final of the Crown Championship, but it’s still an appetizing reward. 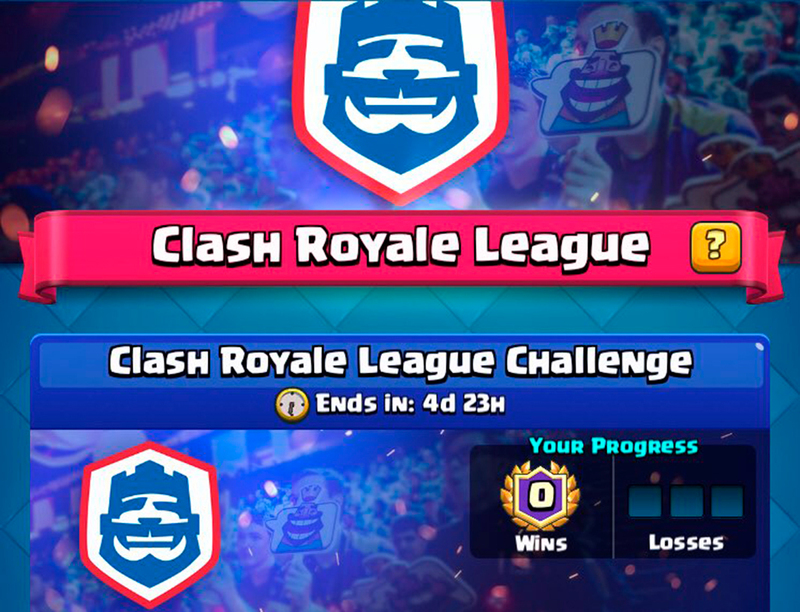 The challenge is available from the 14th to the 19th of March, but obviously by winning you won’t automatically be made into a professional Clash Royale player. The teams in the league will take several factors into account when making the decision, like your maturity, game skills, and leadership abilities. Plus, you have to be over 16 years of age in order to qualify for selection, and you need to be available to travel to attend contract negotiations. All of that plus a series of online tournaments where players who win 20 matches demonstrate their value. Although there are no guarantees that you’ll end up on a professional team, the truth is that this challenge is a great chance to test your skills. If you want to learn more about how you can become a pro player, have a look at the FAQ that they’ve published on the game’s subreddit.